Ruby Rose has taken the world by storm since hitting our screens in Orange Is The New Black. Now it seems that despite being turned down for a role in the latest film in the Fast and Furious franchise, her luck might be in come the eighth instalment. 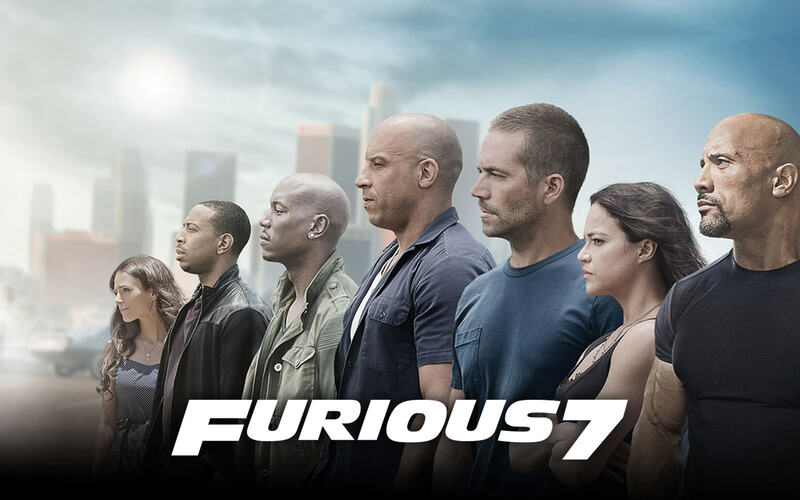 Furious 7 has become the highest grossing film of 2015, netting $1.512 billion at the box office, and a follow up film seems a certainty, with the casting process already beginning and producers having their eye on Rose. The Australian actress is seeing her career skyrocket at the minute, and has come out as gender fluid, with the model and DJ being hailed as a huge inspiration to gay people, not to mention those struggling with gender issues. My last audition before Orange was for Fast And Furious 7. But they didn’t want me because one of the main guys said I looked like Justin Bieber. It’s so funny because now I’m in talks with that movie and I haven’t mentioned to them that I know [they turned my down because I looked like Justin]. For our money, we would love to see Rose in the next Fast and Furious film – with men and women everywhere falling in lust with her. The same certainly cannot be said for Justin Bieber.